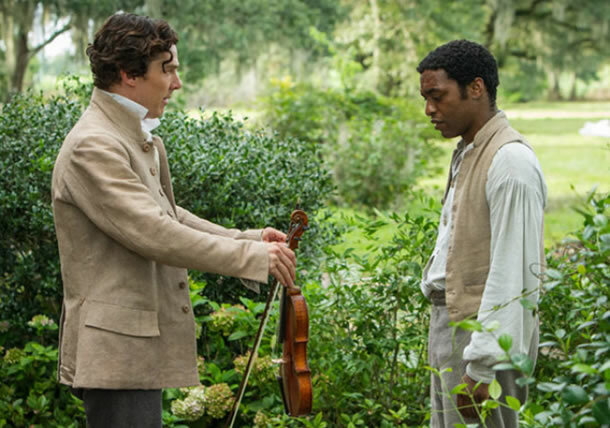 Fox Searchlight is finally lifting the lid and bringing us some official first look pictures from Steve McQueen‘s Twelve Years a Slave. 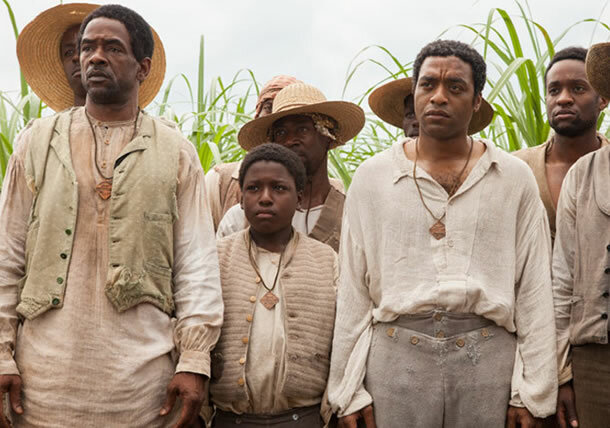 The film is based on the 1853 autobiography of Solomon Northrup with Chiwetel Ejiofor in the lead role, telling of Northrup’s tragic kidnapping in Washington DC in 1841 where, despite being born a free man, he was forced into slavery at a Louisiana cotton plantation until his rescue 12 years later. 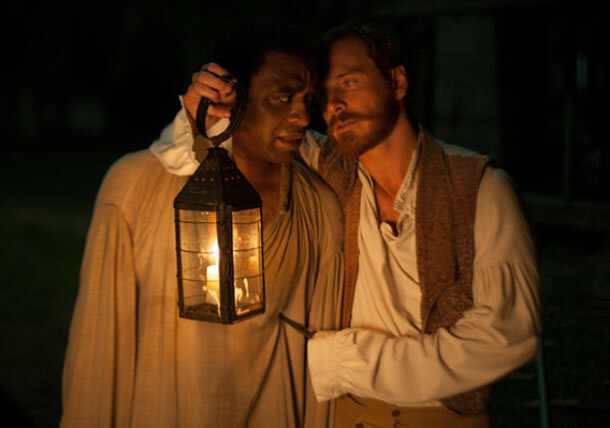 Ejiofor is joined by an impressive cast that includes Michael Fassbender, Benedict Cumberbatch, Paul Giamatti, Brad Pitt, Paul Dano, Sarah Paulson Alfre Woodard, Michael Kenneth Williams, QuvenzhanÃ© Wallis and Lupita Nyong’o (pictured in the second to last photo), whom I’ve been told is quite great in the film. 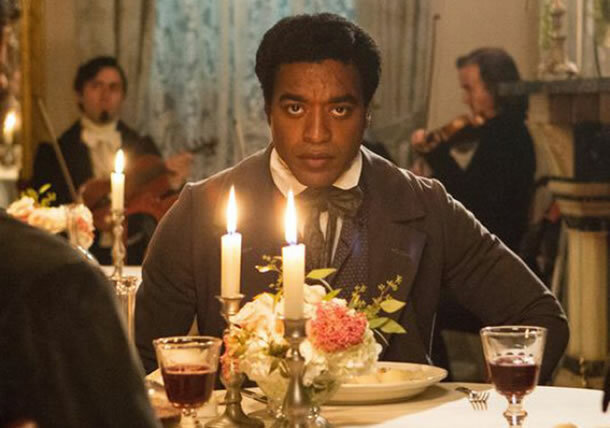 Many, myself included, thought the film would show up at the Cannes Film Festival considering it has already been screened for test audiences and been rated by the MPAA, but with a December 27 release date set, we may be lucky to see it in Toronto, Telluride or Venice. Check out the new photos (via USA Today) directly below.